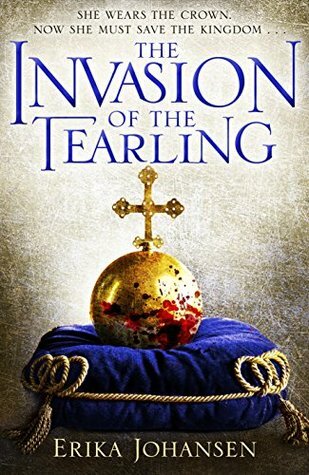 This is the sequel to the absolutely amazing Queen of the Tearling and continues to follow the Glynn Queen Kelsea Raleigh. It carries on from not long after the end of the previous book and Kelsea must face the consequences of her actions against the Mort. The writing remains brilliant and it’s great to be with these characters again. There’s a drastic turn in the story that provides some Tearling history and introduces a new character and some context to the story, however it feels like Kelsea is forgotten in favour of this new person. There are spoilers ahead so please read with caution. I went into this worried. I think most people will. Before the book even came out the media were all over it and pointing the finger at Atticus. The man held so high, the man who inspired lawyers and had children named after him, the man who gave a cause even more traction was being brought low. His legacy was being threatened. 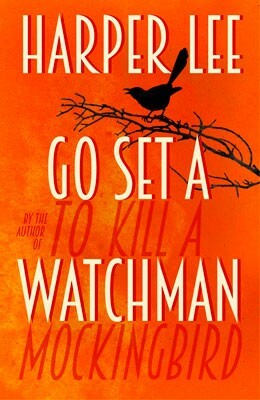 It is important to remembers that Go Set a Watchman is not a sequel. Yes, scout is 26, Atticus is older too and events have transpired as the characters move on with their lives. It was written before To Kill a Mockingbird but it’s not a prequel either. What is it? Brilliant premise with a lot of potential but some messy writing and a messy end, amazing for a 15-year-old. 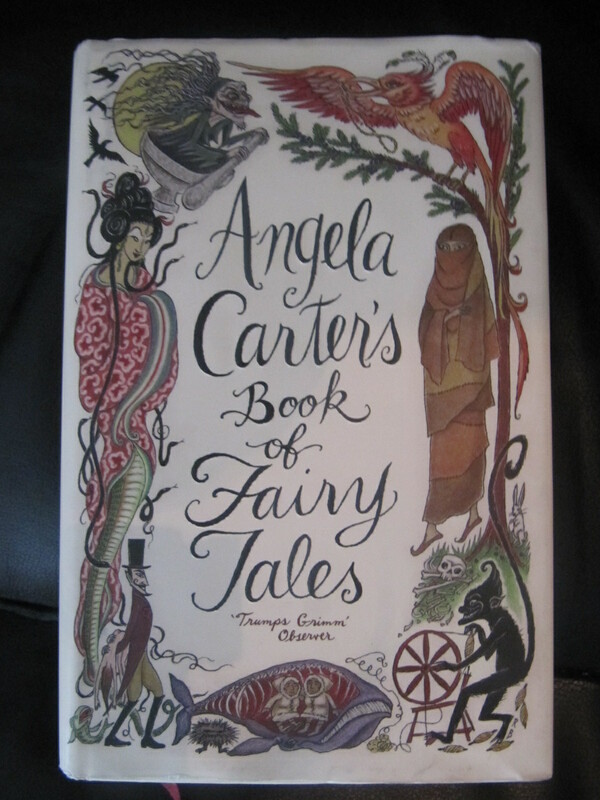 A wonderful fantasy story set in the heart of London, revealing a side of it we never knew existed.